Michelle Obama FEVER Hits the UK! I think it was a fabulous gesture, It definitely brought a smile to my face! …and also watch this…The sun is shining here in Blighty! 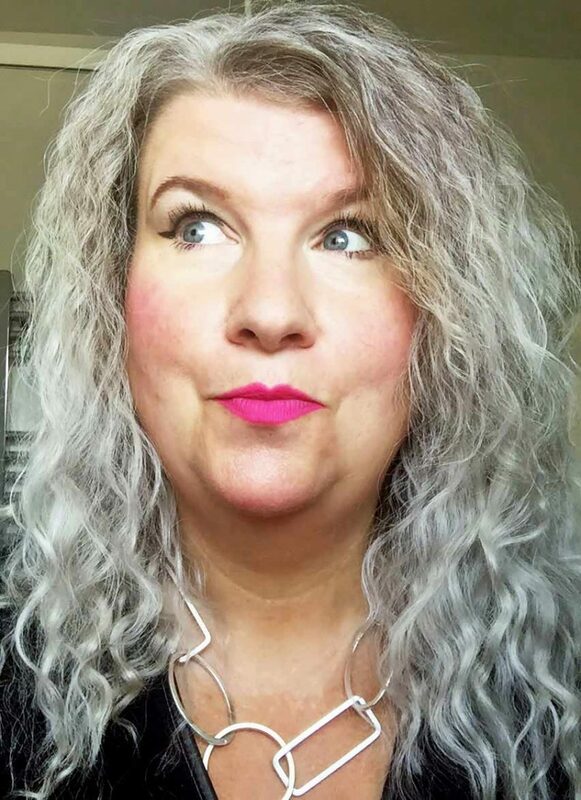 Hello,I am a Dutch scrapper and I found your blog when I lookes at Elly’s blog.I am soooo HAPPY to have found a wonderful blog like yours!It really ROCKS, girl!Love all the pretty things and the bright colors! And I was touched by Mrs. Obama….Lovely to see that she has the guts to touch the queen!Wonderful!Have a wonderful time and we love London! Have been there on our honeymoon!Bye, bye, Jen. So happy the Obama’s are making such a good impression in your country. Mrs. Obama is a class act and I just adore her!